The Territory Wildlife Park Café serves delicious food and good coffee all with great service from our friendly staff in a welcoming and relaxed environment with lots of seating. 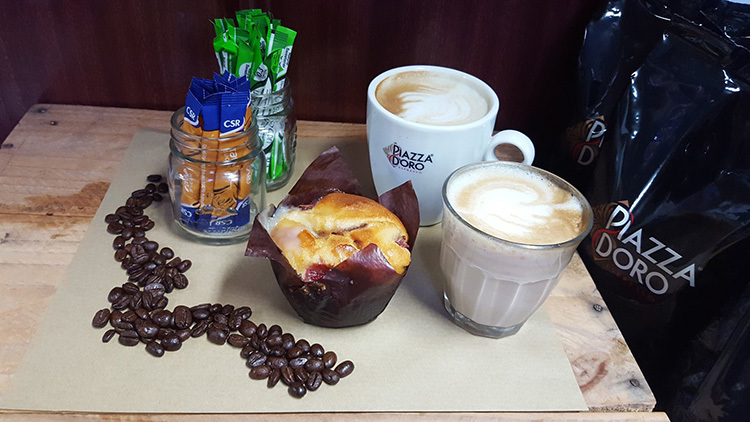 You can grab a light lunch or sit down to delicious freshly-made hot food, enjoying it with a barista coffee or an icy cold drink. We’ve even got a kids menu to keep the little possums happy. The Territory Wildlife Park (TWP) Café is open daily from 9:00am to 5:00pm. It is open to the public as well as visitors to the Park. So come on down for anything from brunch to lunch and beyond. Drinks: barista-made coffees and teas, cold drinks and juices. Or you can bring your own picnic and eat it whilst relaxing in the picnic grounds or at many of the exhibits around the Park. We also have a gas BBQ available for hire. 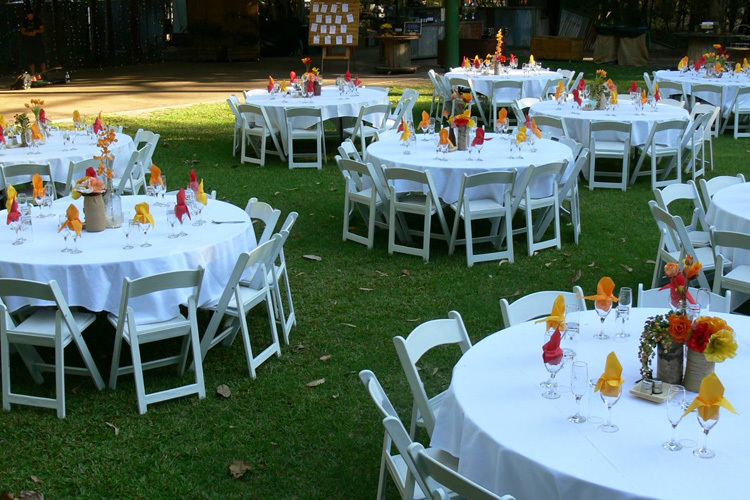 Pre-booked catering is available for groups of 30 or more. You will need to contact the TWP Café at least 7 days prior to your visit to organise this with the café. 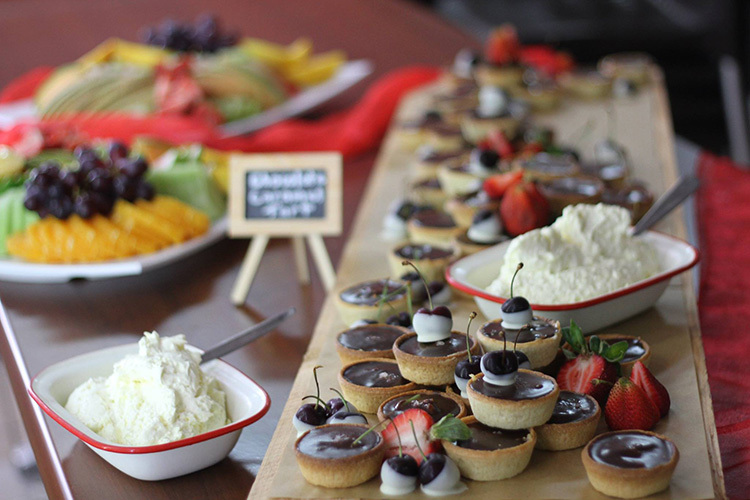 The TWP Café can also host your next birthday party, corporate morning, lunch or afternoon tea. Please email twp@nt.gov.au for packages and menu options. The TWP Café uses biodegradable and compostable packaging and has a commitment to minimising, reducing and recycling waste to achieve positive environmental outcomes. We also allow you to bring your own food and drinks into the Park and you can use the picnic area to sit down and eat your food and drinks. Catering is available for groups. You will need to contact the café at least 7 days prior to your visit to organise this with the café.